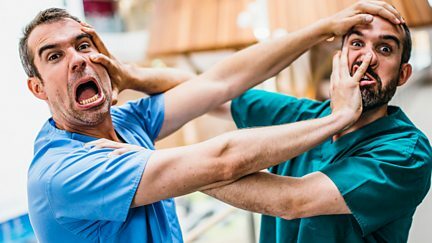 Identical twins Dr Chris and Dr Xand van Tulleken experiment and explore their way through the fascinating world of medicine and biology. 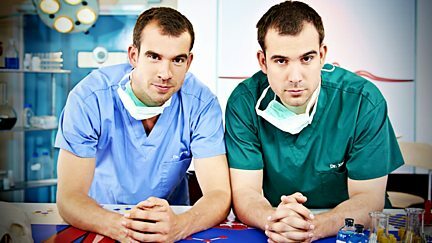 Browse content similar to Operation Ouch!. Check below for episodes and series from the same categories and more! 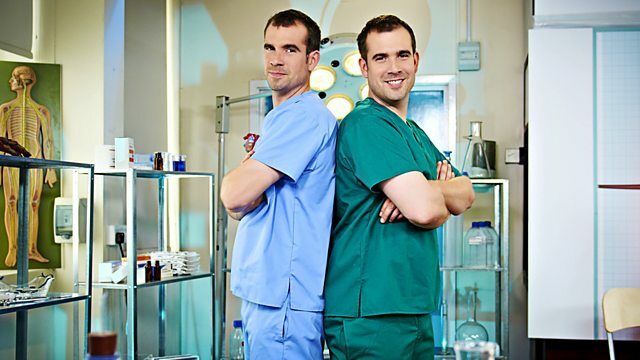 Dr Chris and Dr Xand explore their way through the world of medicine and biology. 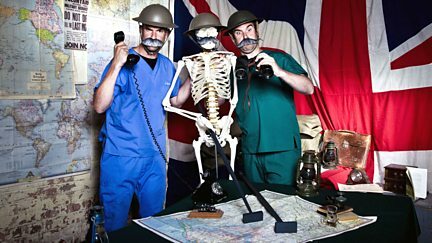 Dr Chris and Dr Xand look at what medicine was like in the First World War. Dr Chris and Dr Xand van Tulleken explore the fascinating world of medicine and biology. Clips from episodes of Operation Ouch!